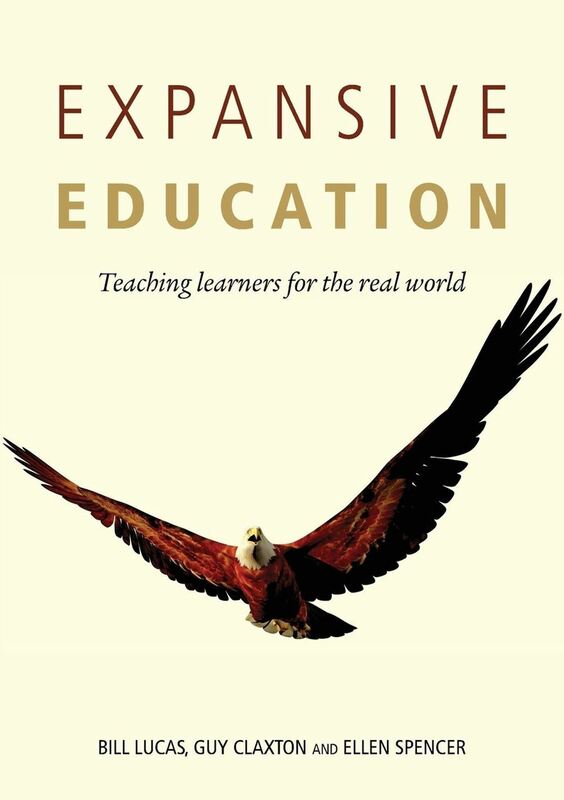 Expansive Education: Teaching learners for the real world showcases a growing number of schools and organisations that are developing methods of teaching and learning that deliberately cultivate powerful learners. 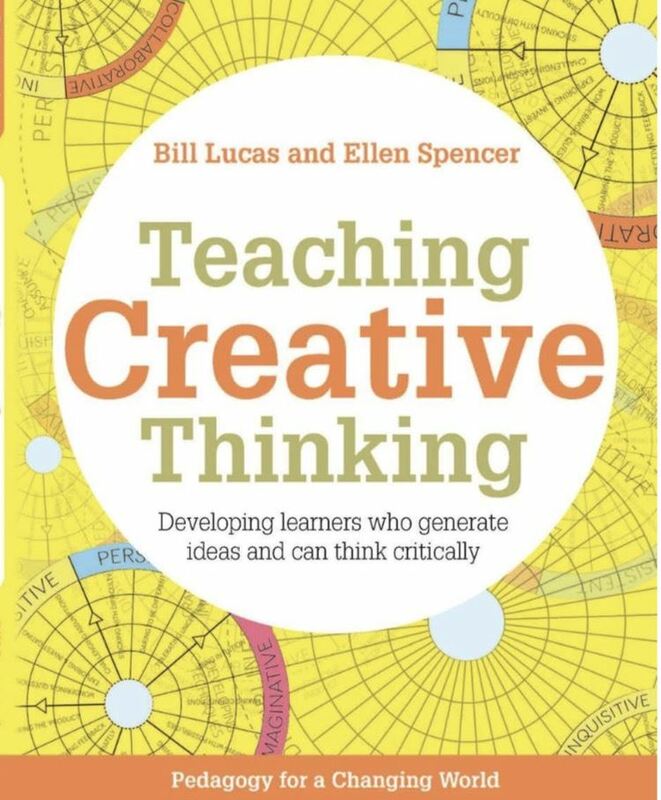 Drawing on established theory as well as current research and practice, this essential resource encapsulates the best of these approaches, and demonstrates discernible links to achievement gains and learner engagement. 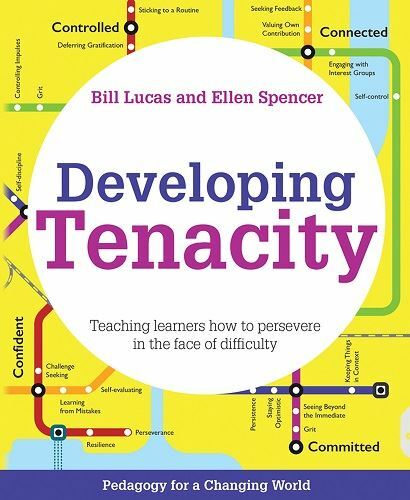 Bill Lucas and Ellen Spencer's 'Developing Tenacity: Teaching learners how to persevere in the face of difficulty' is a powerful call to action and a practical handbook for all teachers who want to stimulate and strengthen their pupils learning tenacity. The UK's All-Party Parliamentary Group on Social Mobility recently proposed the adoption by schools of specific interventions in the areas of resilience and character; meanwhile, across the Atlantic, an end-of-high-school score for grit is also being considered in the USA. 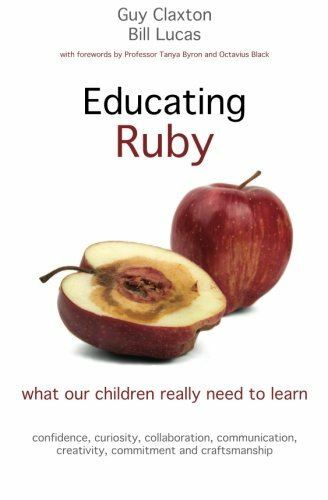 Educating Ruby is a powerful call to action for everyone who worries that our school system is not preparing children for the uncertainties and challenges of the real world. It shows how we can cultivate confidence, curiosity, collaboration, communication, creativity, commitment and craftsmanship in children at the same time as helping them to achieve success in public examinations.